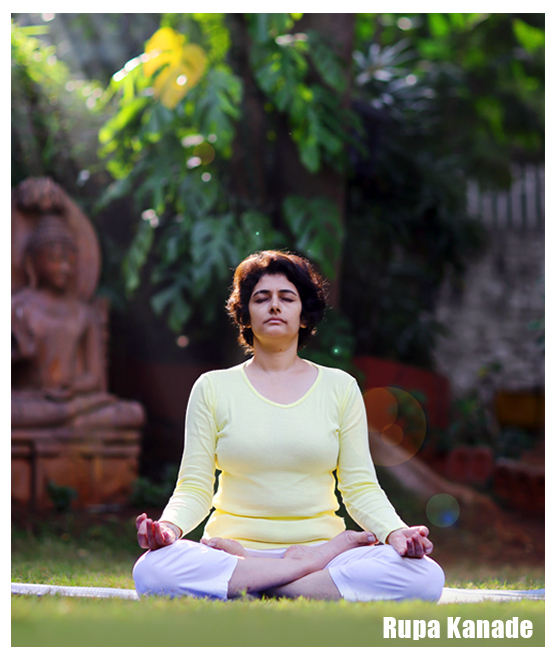 Rupa Kanade is an Educated Yoga Professional and a Certified Yoga Alliance Teacher. With more than 20 years of experience in practicing Yoga, she has mastered the art of Yoga and finds happiness in making others positive and solving their problems through Meditation and Yoga. She has a holistic approach to Yoga and believes that the presence of mind and the support of body remain equally important throughout the process of healing. Rupa's ardour for Yoga makes her stand out. She believes in curing all sorts of problems of people through their minds and ensures that everyone leaves her class refreshed and empowered. 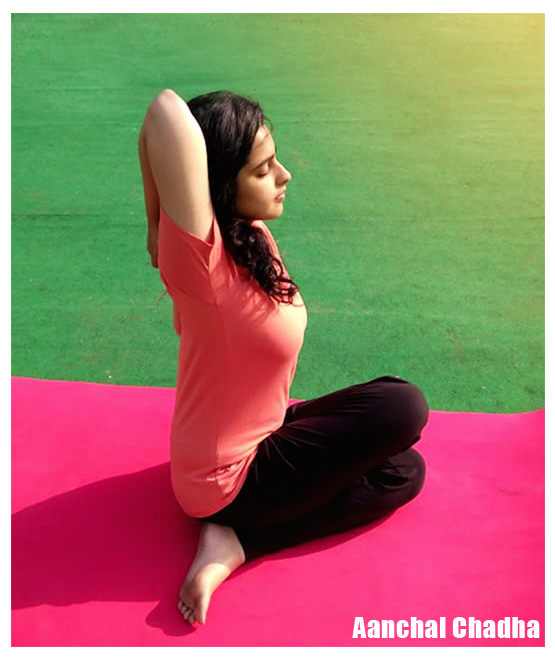 Aachal Chadha is an energetic hatha yoga teacher passionate about holistic health and wellness of people. In-depth understanding of yogasanas for a healthy, light and stable body. In-depth knowledge of Pranayamas for a calm mind and stress management through various breathing techniques. Level 2 yoga teacher, the Quality Council of India. 350 HR yoga TTC, Sri Sri School of Yoga. Foundation course in yogic science for wellness from Morarji Desai National Institute of Yoga. Level 5 yoga teacher from the National Skill Development Corporation.